Searching for your home need not be an arduous process – the internet has made it so much easier for homebuyers to search for properties that best suit their needs and narrow down their options to make the process of searching for a home as efficient as possible. 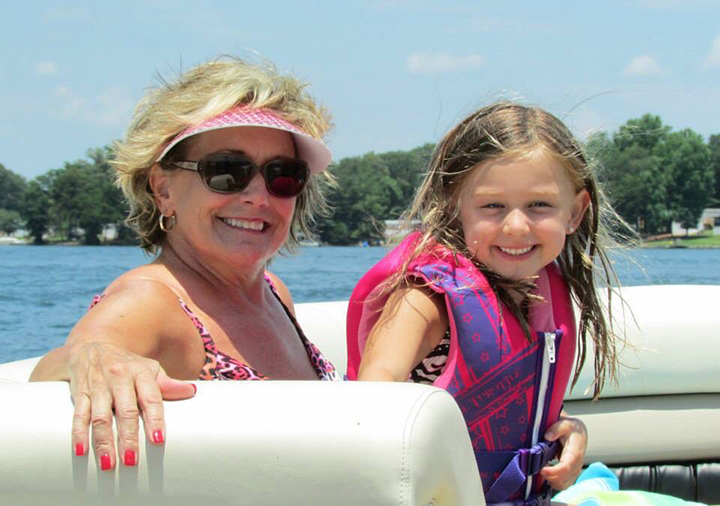 Our website, www.janeatthelake.com has a comprehensive database which contains the properties that are currently available in the market today. 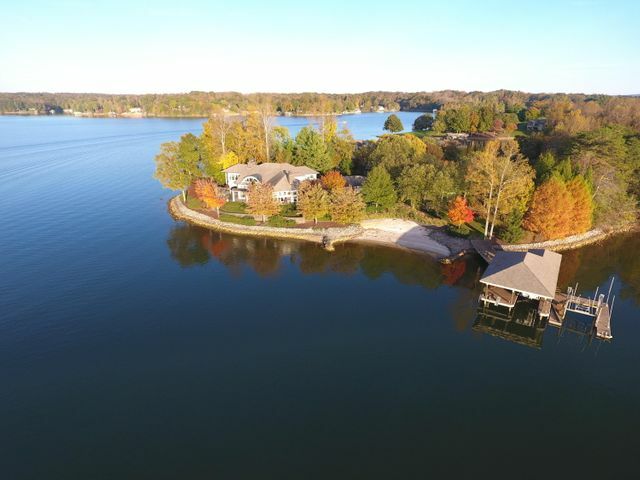 Visit the “Our Listings” page which allows you to search through hundreds of real estate properties in Smith Mountain Lake, divided under the following classifications: Residential, Multi-family, Land or Farm. 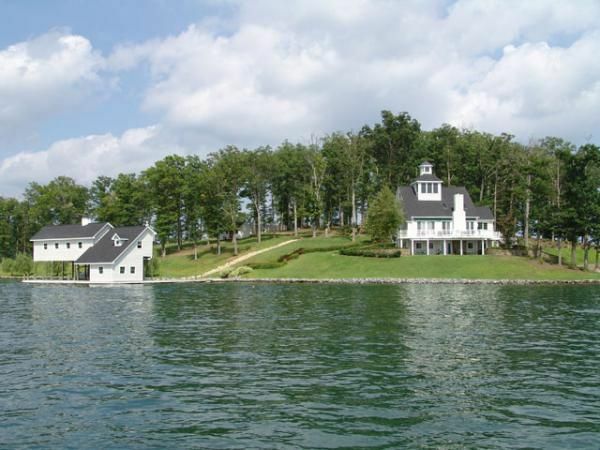 Before browsing through the listing’s pages, create a free My Account to access Jane Sullivan Horne’s Multiple Listing Service featuring properties in the Smith Mountain Lake area of Virginia. By doing this, you can easily save your favorite listings and keep track of your favorite searches. Logging in will also allow Jane to gather valuable information about the type of property you want – making the search for your property more efficient. To log in, all you need to do is enter your name, e-mail address and contact number, and voilà, you’re done! Would an older home with more mature landscaping be your preference? Or would you prefer a newly built one? 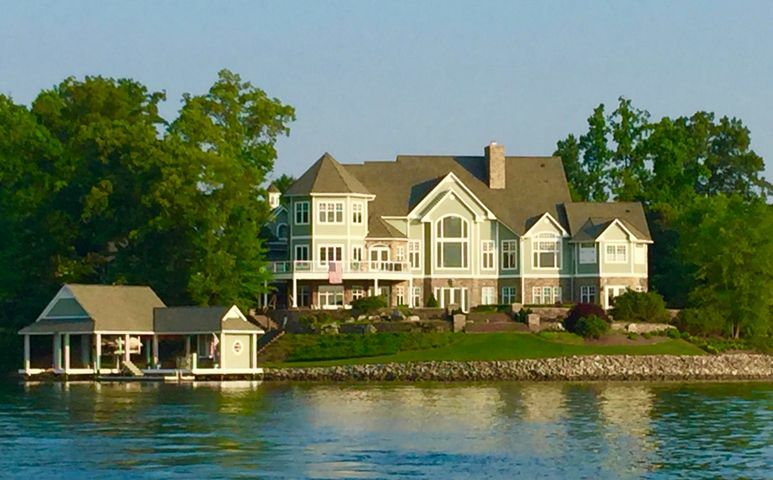 For waterfront homes, would you like to have access to the water, should the home be in a waterfront community with or with no water access? A Multiple Listing Service Number refers to the identification number given to properties when they are listed. When checking out properties or communicating which properties you want, use this for easy access to particular listings you like.